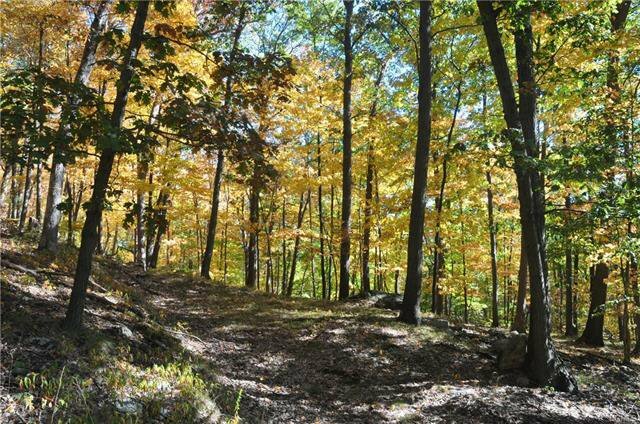 This is your chance to live surrounded by natural beauty within the Historic District of Tuxedo Park. A truly beautiful building lot, at the end of a quiet cul de sac with only two homes, both historic converted carriage houses. 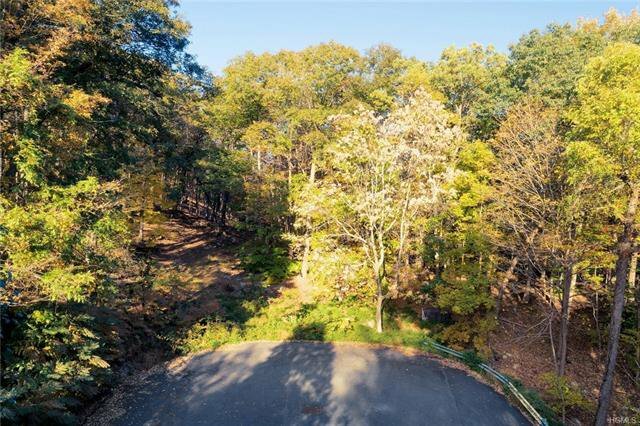 The lot also borders on the protected Fox Hill Tract, surrounding Tuxedo Park and home to a plethora of wildlife, mature trees, and scenic views of the Ramapo Mountains. The privacy and security of this gate-guarded community and its convenient proximity to Manhattan make it a unique country retreat. Conveniently located within 50 minutes of mid-town Manhattan and a gateway to a myriad of activities and attractions in the beautiful Hudson Valley.